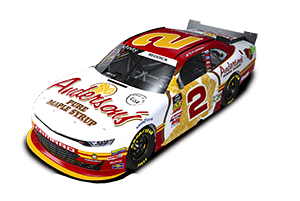 Tyler Reddick (2019) - Joining Richard Childress Racing for the 2019 season, Tyler Reddick pilots the No. 2 Chevrolet Camaro as he looks to defend his title as the reigning NASCAR Xfinity Series champion. 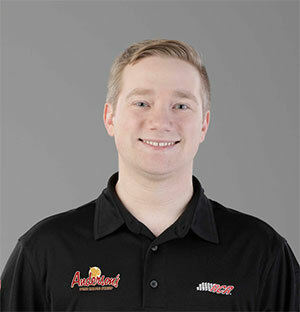 Randall Burnett will serve as his crew chief.In 2018 The season started off with Reddick winning in the closest margin of victory (0.0004 seconds) in NASCAR history at Daytona International Speedway. With a total of one win, six top-five and 19 top-10 finishes, he went on to qualify for the Xfinity Series Playoffs. Reddick closed out the season with a win at Homestead-Miami Speedway and claimed the 2018 NASCAR Xfinity Series championship. 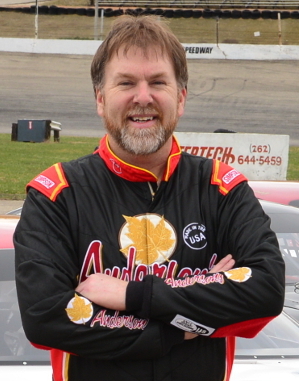 Dennis Prunty (2019) -Dennis Prunty has been racing for almost 30 years. He's considered to be one of the top Super Late Model/Short Track drivers in the Country. In his career he's won over 50 Super Late Model races. Some of his many wins include: 2012 Track Champion-Slinger Speedway-Slinger, Wisconsin...2012 Series Champion-TUNDRA Racing Series-Wisconsin...2015 Slinger Nationals 200-Slinger Speedway-Slinger, Wisconsin...2016 Dixieland 250/ARCA Midwest Tour-WIR-Kaukauna, Wisconsin...2018 TUNDRA Series-Season Opener-WIR-Kaukauna, Wisconsin...2018 Champion-Alive for Five/5 Race Series-Dells Raceway Park-Wisconsin Dells, WI. In 2018, the Prunty family, with a long history of racing, was inducted into the Southeastern Wisconsin Short Track Racing Hall Of Fame. Neil Dees (2019) - Neil is an energetic 12yr old boy that loves to race snocross. 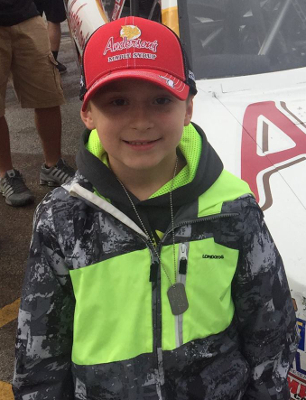 He someday hopes to become a Pro rider on the Amsoil Championship Racing tour. For the 2017/2018 SnoX Season, Neil will be competing for points in the Transition 8-13 class and will be following the ISOC National Racing to venues across the country. After finishing with a 3rd place in the points standing in his class last season, Neil is looking to make a run for the top spot this year. Jason Gross (2019) - GR Motorsports was established in 1992 by Bill and Vicki Gross. Bill (owner operator of Gross Trucking) and Vicki have 7 boys (Jason, Jeremy, Jared, Justin, John, Jordan, and Jamison) that take part in this very demanding sport, with Jason doing the driving.